FILING DEADLINE FOR NASSAU COUNTY IS APRIL 30, 2019! 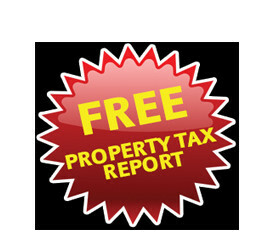 Cobra Consulting Group is a property tax grievance specialist. Cobra files your property tax assessment challenge, which is called a grievance. The grievance is to have your property assessment reduced. If your assessed value is reduced, you will pay less in taxes because your taxes are based on your assessed value multiplied by the tax rate, whether it’s the county, town or school tax rate. Since taxes are going up, you will pay more, unless you reduce your assessment. Nassau and Suffolk homeowners can file a grievance once a year, which is your right to challenge the assessment that is set on your home. The assessed value affects your property taxes and reducing your assessed saves you money. If you do not challenge, you will be paying for Nassau and/or Suffolk county, town and school tax increases, every year. When others successfully challenge, those who do not challenge pay even more in taxes. You should not pay more than your fair share of property taxes. Taxes are going up at all levels. Make sure you are fairly assessed by challenging your assessment. There is no cost to challenge. You are protecting your rights and making sure that you do not overpay your taxes. When your neighbors challenge and win a reduction, you pay more. Protect yourself and file a grievance. There is no risk. Cobra does all the work. There is no court appearance. There is no home inspection. A challenge is filed with the Assessment Review Commission. Any settlement offer is communicated to the client. Cobra negotiates and leads the process for you. If the challenge to the Assessment Review Commission is not successful or the offers are not satisfactory, Cobra will file a small claims assessment review, the cost of which is only $30. No reduction, no fee. If there is a reduction, Cobra charges the lowest rate in the industry. 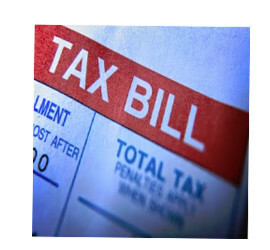 Cobra charges only 40% of the tax reduction secured through the assessment reduction. Remember, you can only file once per year. In Nassau, you file with the Assessment Review Commission and the deadline is April 30, 2019! In Suffolk, residents file with the town in which they reside and the deadline is May 21, 2019! Cobra files your property tax assessment challenge, which is called a grievance. Cobra does all the work. There is no court appearance. There is no home inspection. A challenge is filed with the Assessment Review Commission. Any settlement offer is communicated to the client. Cobra negotiates and leads the process for you. If the challenge to the Assessment Review Commission is not successful or the offers are not satisfactory, Cobra will file a small claims assessment review, the cost of which is only $30. No reduction, no fee. If there is a reduction, Cobra charges the lowest rate in the industry. 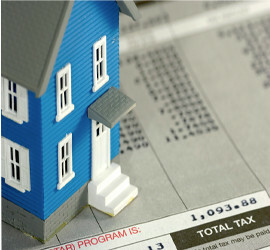 Cobra charges only 40% of the tax reduction secured through the assessment reduction.